"helping IT managers of the world achieve more success"
Our class reunion this year was great fun and highlighted by a skit six of us put together. Hope you like it and feel free to share with your friends. 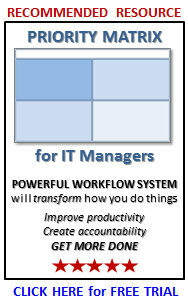 IT management is not all about work, work, and more work. You have to find balance in your life, and the friends you grew up with are “life long friends” if you allow them to be. One of the best times we all had was meeting for dinners to plan the big reunion. We are fairly certain this was one of the best reunions ever in the annals of Lewis County High, , , can’t wait until the next one. This entry was posted in Just for FUN !! and tagged 1967 LCHS Reunion skit, billy marbet, class reunion skit, donetta ogg carroll, dorine sisco, marshal webster, mike sisco, ricky brown, ronnie carroll. Bookmark the permalink. 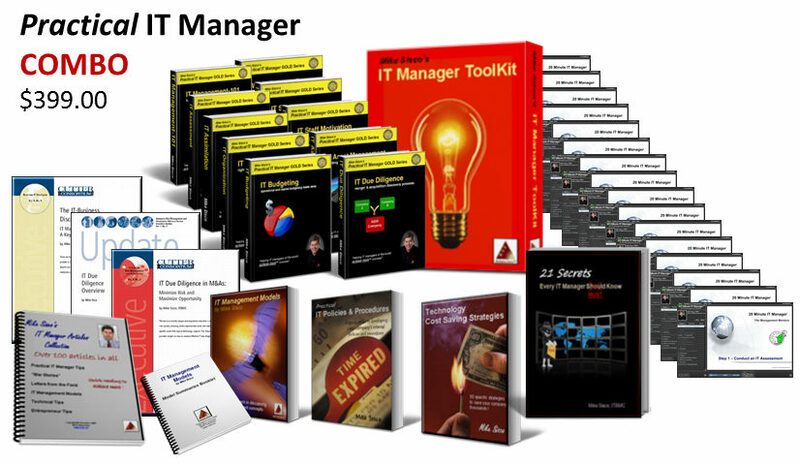 The IT Manager Institute is our company's best value. CLICK image above for more info. 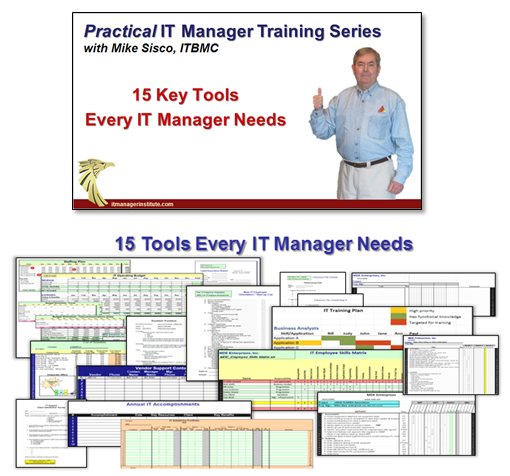 Welcome to ITLever where you will find practical tips and tools to help you manage your IT organization better, , , and leverage the capability of all departments in your company. How much is client service worth? Do New Year Resolutions Really Work? Are you using committees effectively?